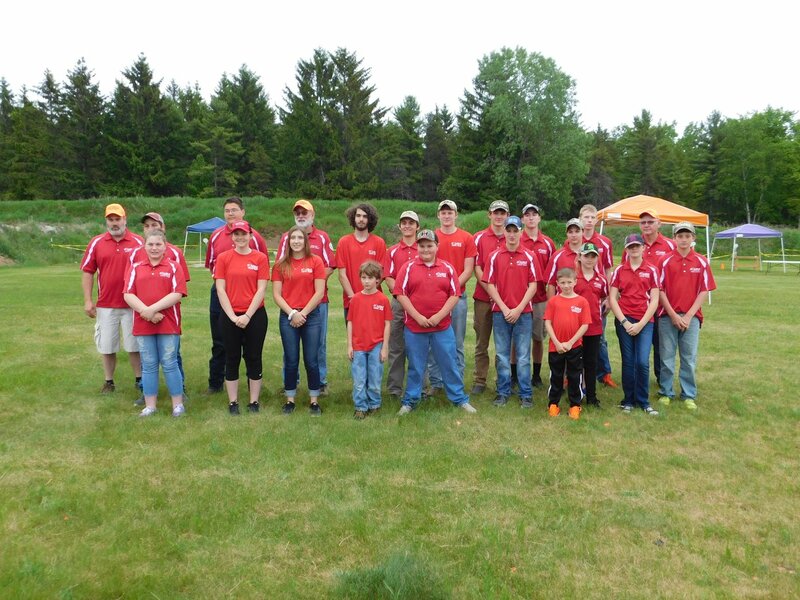 This is a national Scholastic Action Shooting Sport sponsored by the Colfax Sportsmans club in Colfax Wisconsin. 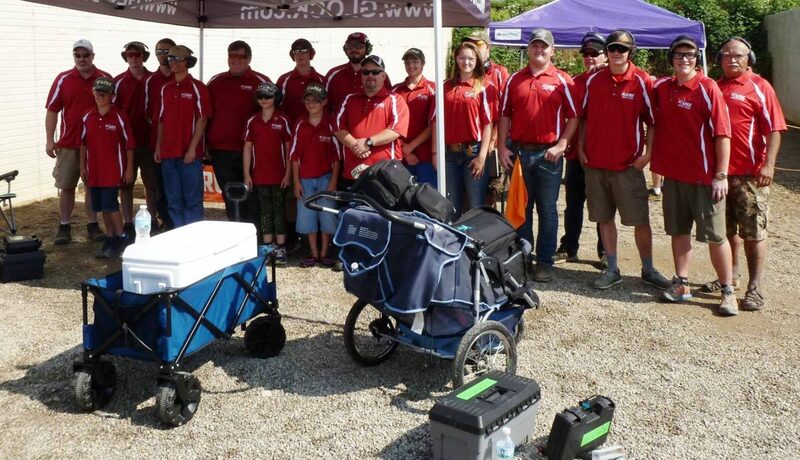 The team consists of a head coach and individual elementary, middle, and high school student pistol / rifle shooters from the age of 8 – 20 that are organized into 4 person squads that make up a competitive unit. Squads are organized by 4 different divisions at elementary, middle school, high school level which are differentiated by age and rimfire vs centerfire pistols. This sport provides a level playing field for all genders; there is no limit to the number of athletes on a team. 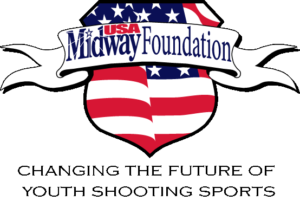 The purpose is to introduce school aged youth into an educational athletic organization led by trained adult coaches focused on enhancing personal growth and development in a safe enjoyable team based sport which instills fair play, individual responsibility, self-discipline, sportsmanship, and personal commitment. The shooting sports is the fastest growing high school sport in the State of Wisconsin. Practice is typically once a week on Sundays starting in January, with team members accepted through April at the Colfax Dunn County range; athletes are responsible for their own rimfire or centerfire pistol and ammunition (assistance is available with rimfire pistols and rimfire ammo). 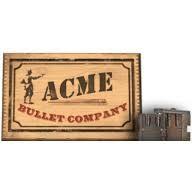 Rimfire ammunition is available from the club at a reduced rate. Sponsorship, club fundraisers and endowment funds will help defer ammunition costs. Athletes younger than 18 will require parent’s permission and signature to compete. Rim fire and Center fire pistols used must be stock with iron sights & semi-auto. Rim fire rifle semi-auto shooter can shoot optical sights. Five magazines are recommended, be sure to check with coaches before purchasing guns or magazines as the team does have equipment that can be borrowed and we want to ensure you are making the correct choice. “SCHOLASTIC RIFLE AND PISTOL TEAM” WILL RECEIVE A CREDIT ALSO. Athletes compete in either centerfire or rimfire divisions; targets are circular and rectangular steel plates which are either 10in or 12in round plates or 18×24 rectangular plates. Each stage consists of 5 strings or 5 targets in a timed event. The combined scores of the squad make up the team score. All stages start from the low ready for rimfire and centerfire. Pistols & 22 Rifles come to the line in there case with chamber flag inserted, after cleared pistols leave the line with chamber flag and stowed in pistol or rifle case. Coaches and their assistants are SASP insured, NRA Range Officer certified, NRA certified pistol instructors, Double goal coaching certified, and have a current background checks completed. When all targets are shot. The time it takes to hit the targets is the shooters score and the best four of five attempts is the stage score. Because it is a team sport the athletes are part of squads. There are 4 athletes on a squad and the squad score is the cumulative times of all four individuals across all four stages. Being able to accurately and quickly shoot is mandatory and the Colfax Team is among the best. The athletes in middle school compete in the “Intermediate” division with two levels “Entry” for 1styear participants and “Advanced” for those with more than one year experience. Colfax Sportsmen’s Club, the community and the parents of the fine athletes.